Bringing the Universe to Your Classroom! The stars are easily appreciated in the countryside or in the city. But, it will always benefit to have a high viewing platform to stop buildings or LED streetlights from having a negative impact on your view. Try to find an area that is mostly dark and clear of any light source. Streetlights can reduce your ability to see in low-light conditions which means the stars won't be so noticeable in the sky. 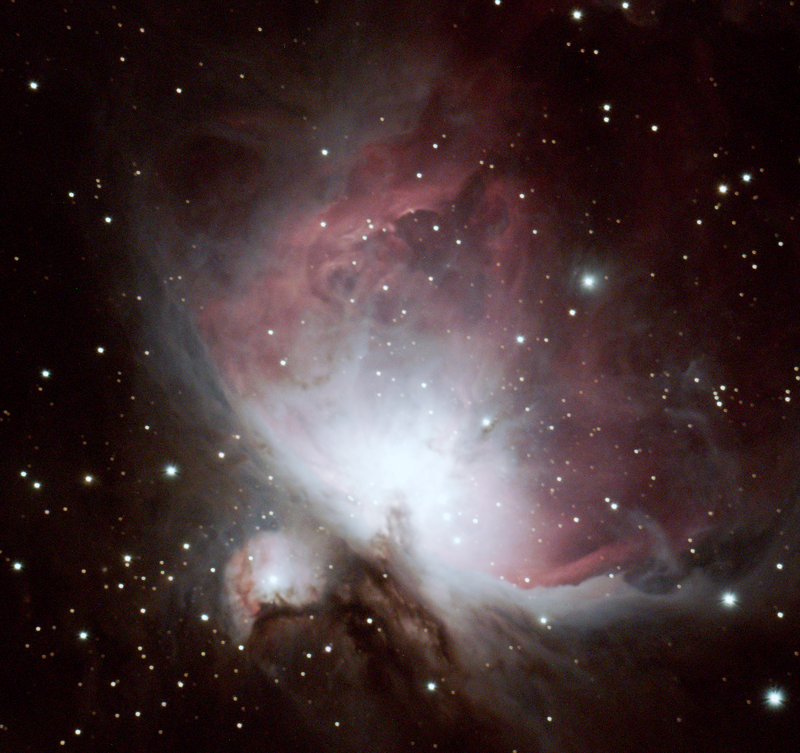 Stargazing - Image Credit: BBC Stargazing Live. However, if you still want some type of light to see at night, a red flashlight will not impact your dark adaptation. Rather than invest in high-tech tools such as a telescope, you can simply start your stargazing with a decent set of binoculars. Even though they cannot give the high magnification of a telescope, they are still a great improvement on using the naked eye. Also, it isn't necessary to pay a lot. There are plenty of budget binoculars that make it possible to see the craters on the moon. A telescope can be used later when you have a basic understanding of the night's objects, such as the constellations or planets. Beyond searching for the most popular stars, there is also the option to look for other things such as the International Space Station. 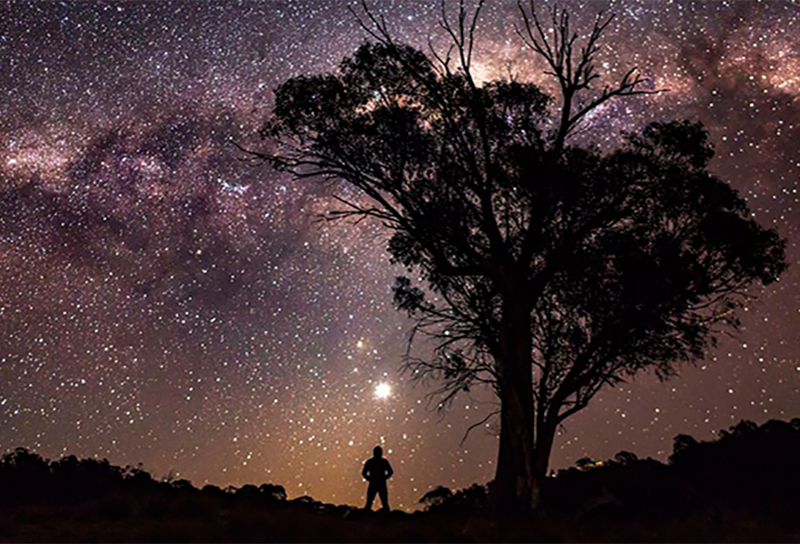 The preferred time to look for stars is on the cold and crisp nights when the sky is clear. Any night with the moon not present is helpful. A full moon can light the sky too much and make it difficult to see the best of the stars. The views on summer nights are likely to be less clear because of the buildup of blur and haze which will impact the view. Also, it will help if there is low or no humidity. A star chart is a useful way to learn the shape and size of the different stars in the sky. There are plenty of charts to download online. Alternatively, there are several apps that can help identify the stars, which are great for those that prefer to use modern technology. Discover how to name a star with help from the international star registry. Reliable and Affordable Telescope Pier Leasing! 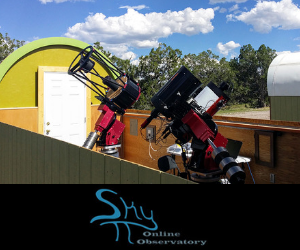 SkyPi Remote Observatory - Omega (Houses ATEO-2A & ATEO-2B). A different astronomy and space science related image is featured each day, along with a brief explanation.